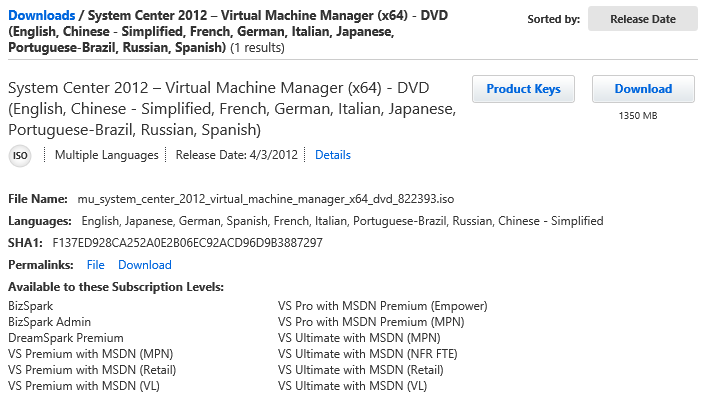 Here are the steps to use the built in wizard in the Windows Server 2012 Hyper-V Manager to convert from VHD to VHDX. To remotely manage your Windows Server 2008 Hyper-V server from a windows 7 desktop, you need install RSAT (Remote Server Administrator Tool). This has been simplified in Windows 10. 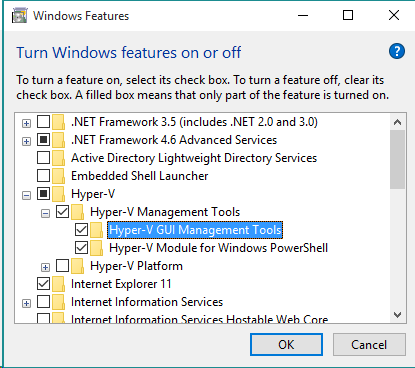 In Windows 10, Hyper-V management tool is built in, Hyper-V manager can be turned on via “Turn Windows features on or off” dialog directly without downloading RSAT. The only workaround so far is remote into a Windows 7/Windows Server 2008 R2 machine and run Hyper-V manager there. The Windows 8/Server 2012 virtual machine becomes unresponsive. The Windows Server 2008 R2 host server displays a stop error message and restarts automatically. Update: the http://support.microsoft.com/kb/2744129.has been added to Windows Auto Update. SLAT-enabled processor is the requirement of Hyper-V RemoteFX feature which is introduced in Windows Server 2008 R2. 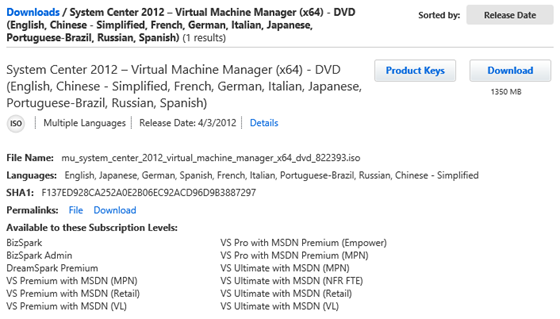 It’s the requirement of Windows 8 client Hpyer-V feature as well. If you see EPT * Supports Intel extended page tables (SLAT) then you are good. Any AMD server CPU based on Barcelona or later architectures. Some early Barcelona editions didn’t have RVI, but they’re relatively rare. Check this AMD list.